This week saw a valuable lesson about the value in gold. There is a high excise tax on gold in Ecuador. Costs are lower to hold gold outside Ecuador. Ecuador is not a good place to bring or hold gold. However since the US dollar is very strong now and is also Ecuador’s currency, a long term investment into gold, for protection against future purchasing power loss, makes sense now. Many readers wrote before the Swiss referendum saying they were buying gold because the Swiss vote would cause the gold price to sky rocket. My reply was: I hold gold in my portfolio as a long term insurance against the loss of purchasing power of currencies. I do not speculate in gold short term. I was one of the original gold and silver bugs in the 1970s. 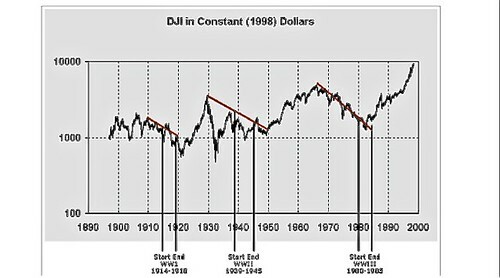 I speculated then but over the decades became convinced that no one can tell when or where the price of gold will go in the short term. 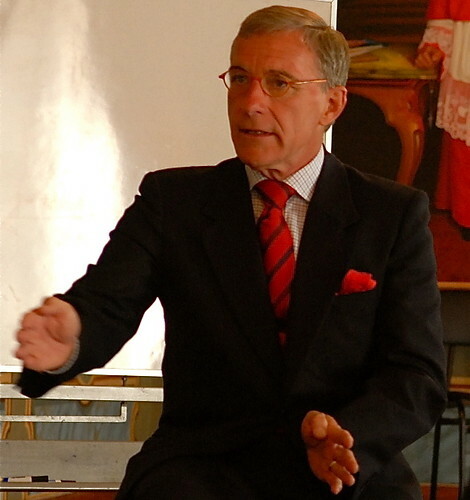 The Swiss of course voted against the “Save Our Swiss Gold” campaign by almost three to one. In other words, there was no buying pressure there. 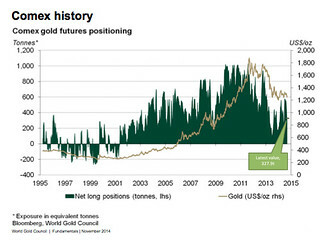 That is one more lesson that short term gold price is unpredictable. 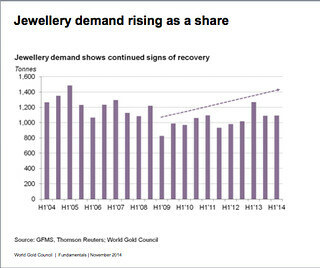 Long term investors might want to accumulate gold now. 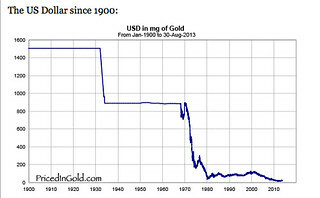 There are numerous fundamentals that suggest the gold price is relatively low. Here are some basics behind gold’s value. There is high and growing Chinese demand. Indian demand is up and growing. Central bank demand is likely to grow. In previous recoveries, interest rates rose faster and higher than now. Central banks sold gold and mining companies hedged forward. This is not the situation – not this time. Conditions suggest an increased lack of supply. 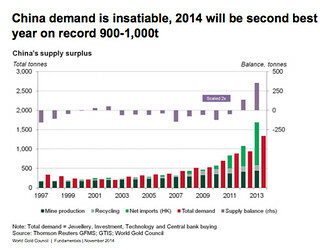 Five year outlook for gold demand worldwide shows a need for 3,000 more tons of gold. Mine production is peaking. There is an expected production drop of 20% in 2015-16. 20% of the mines’ costs are higher than gold price. 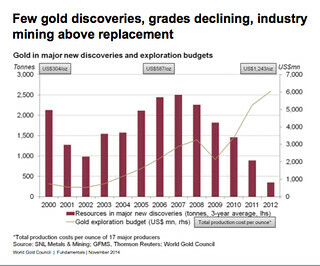 There are few new gold discoveries to fill the gap. 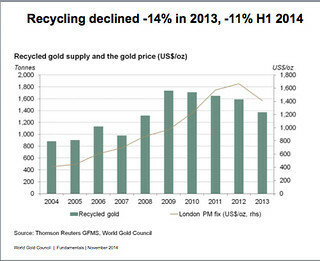 Gold Recycling declined -14% in 2013 and -11% in 2014. Gold ETFs are seeing outflows as investors believe that the slow economic recovery is a drag on inflation. Gold can provide low, positive real returns as a hedge to equities and bonds in a recovery with low nominal and real rates. 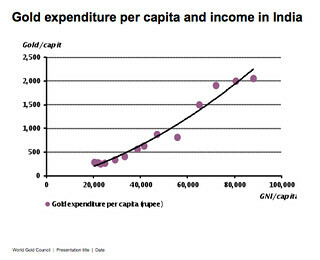 Statistically, gold is cheap and offers good long term value. One way to own gold for a long term stability of your investments is as part of a multi currency sandwich portfolio. ENR Asset Management which looks after my personal portfolio held in Copenhagen provides a way to diversify currencies and gold with the ENR Multi- Currency Sandwich. 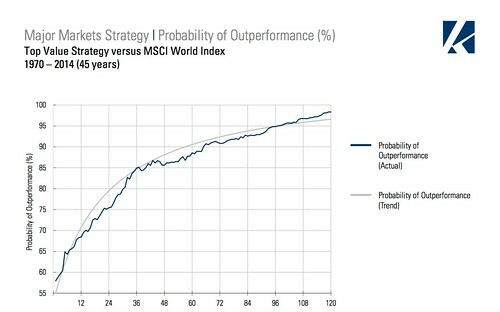 The investment objective is to provide a fundamentally strong and diversified portfolio of foreign currencies to hedge against the long-term decline of the U.S. dollar. The investment criteria for selecting currencies include those units harboring a combination of the following: trade surpluses, budget surpluses, low net relative debt compared to other regional partners, a high savings rate and in some circumstances, tax reform, (which is bullish for FDIs or foreign direct investment). 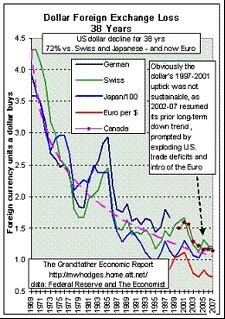 Some currencies, however, might not nurture all of the above characteristics but should at least maintain several to qualify in this currency basket.